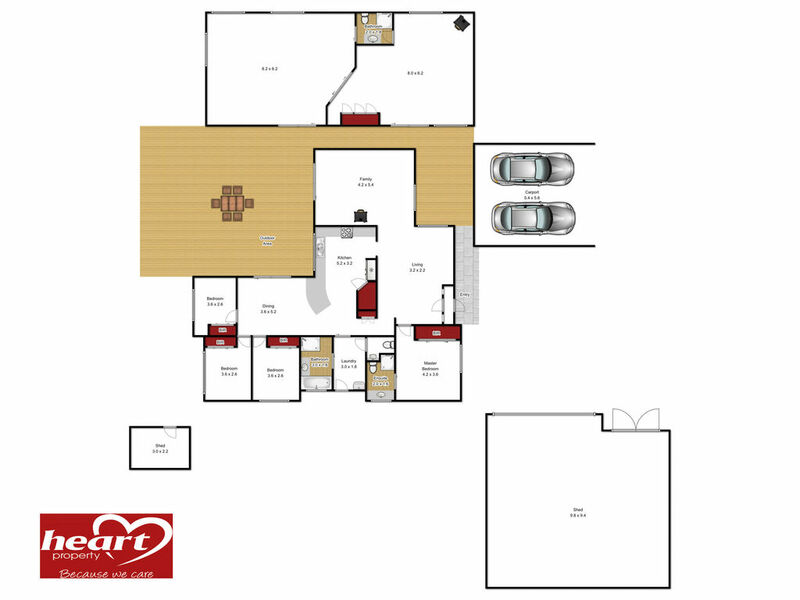 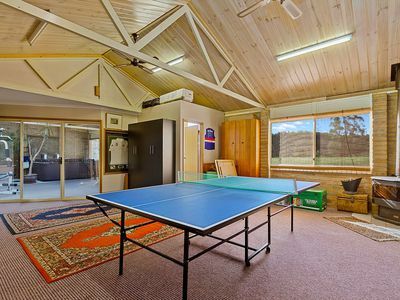 A truly unique property with almost everything a family could possibly want. 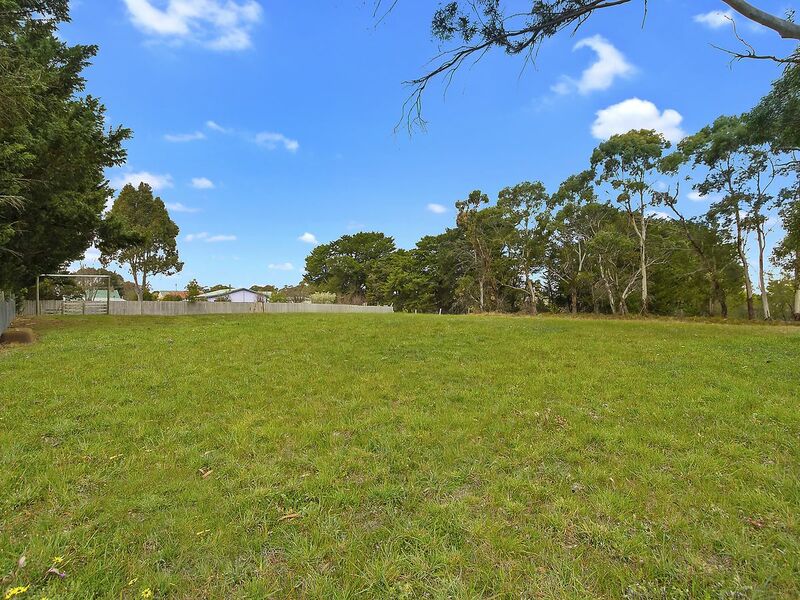 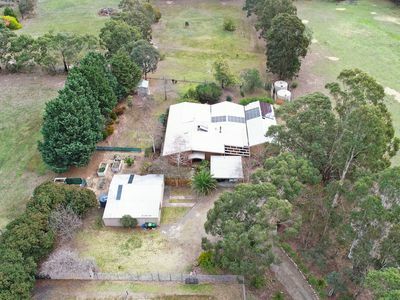 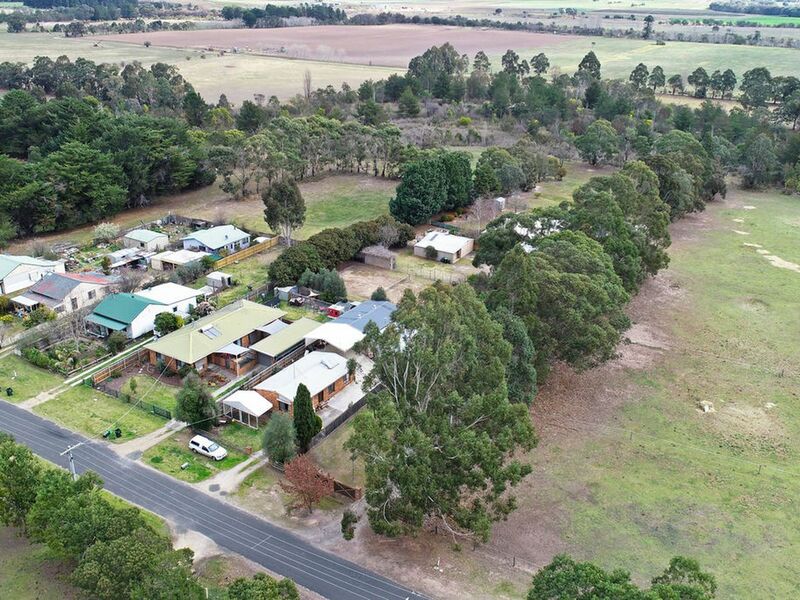 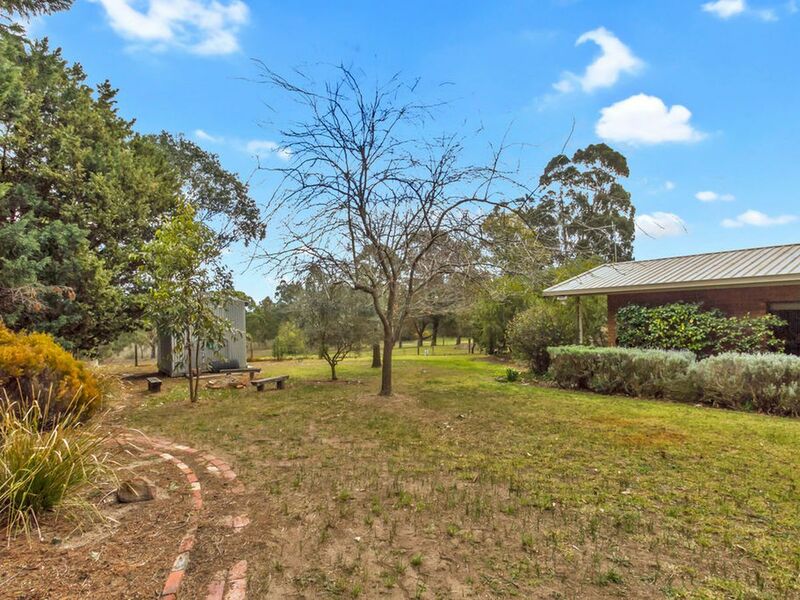 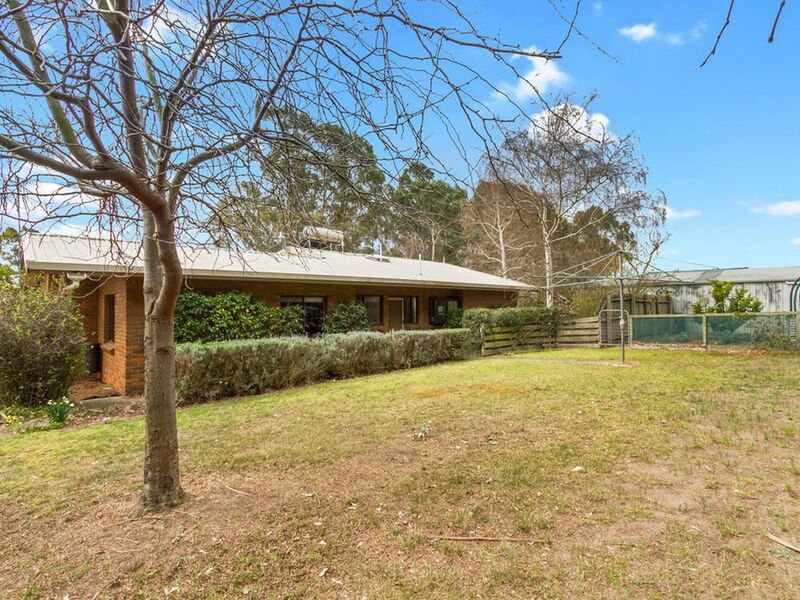 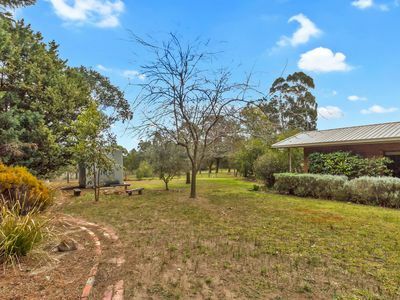 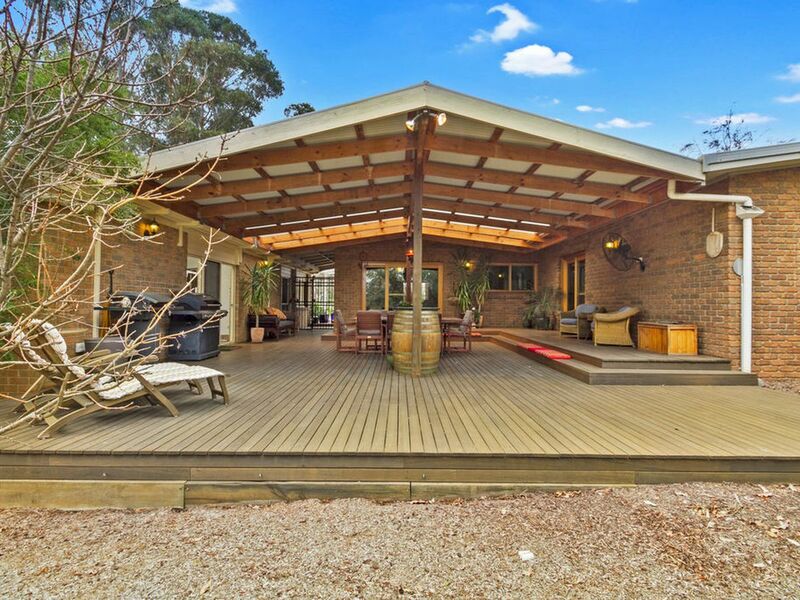 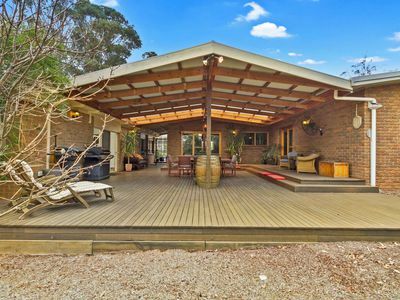 Situated on 1.575ha ( 3.89 Acres ) of undulating land with fronting to the Blackhall Creek this private and well established lifestyle property is perfect for the family with active children and those who need the potential for a dual occupancy. 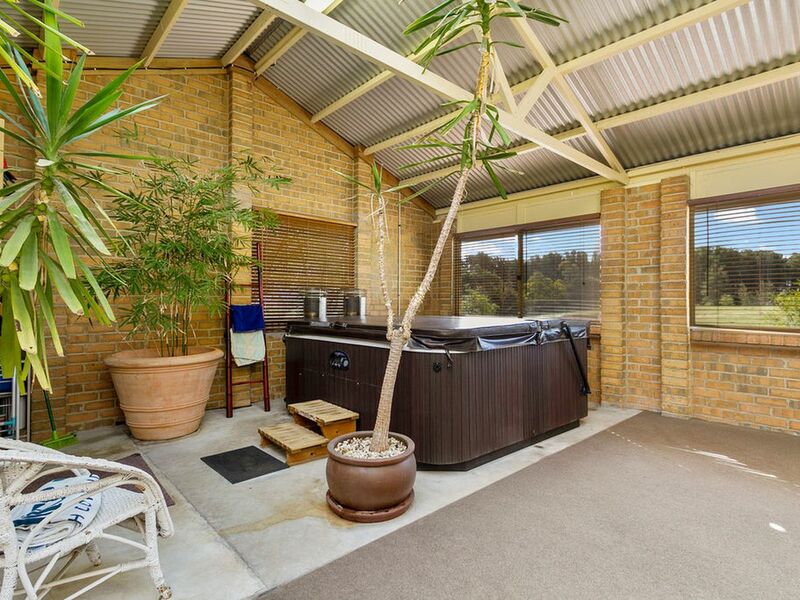 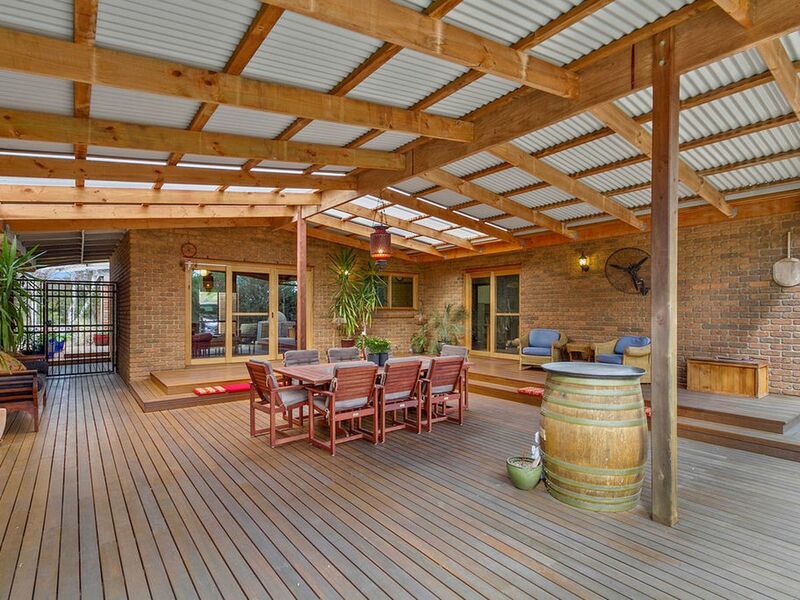 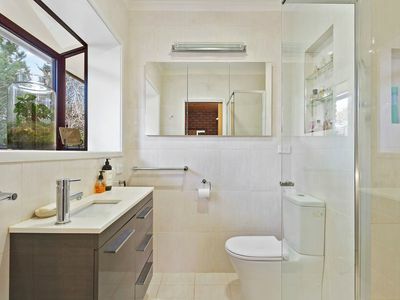 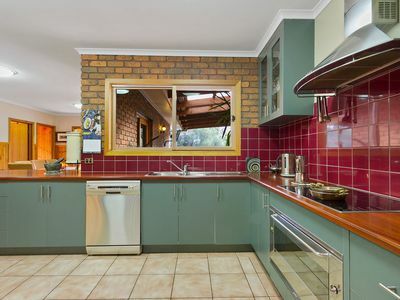 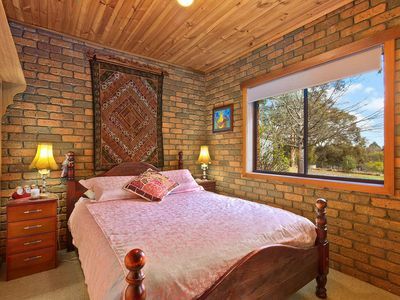 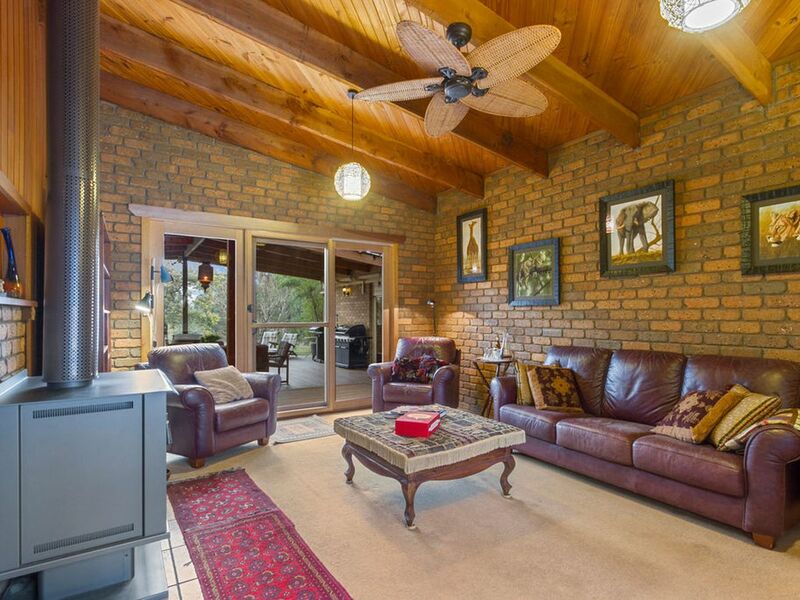 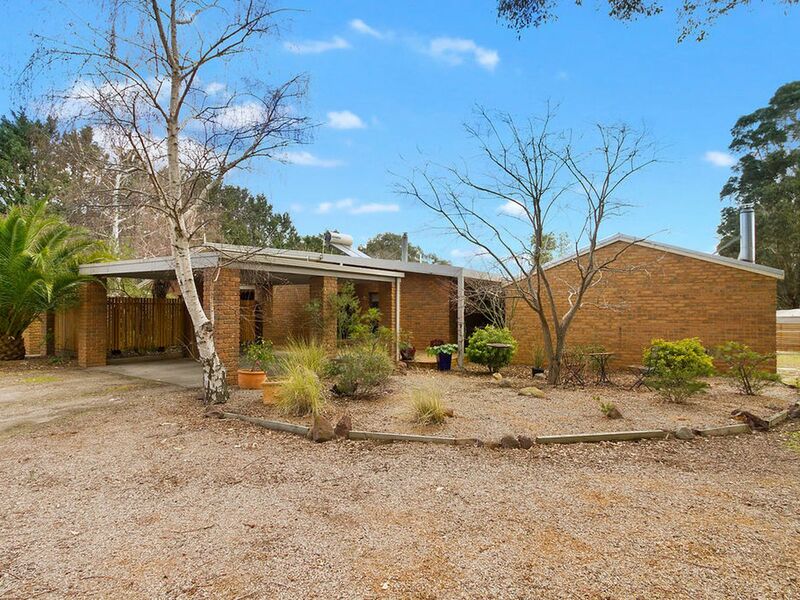 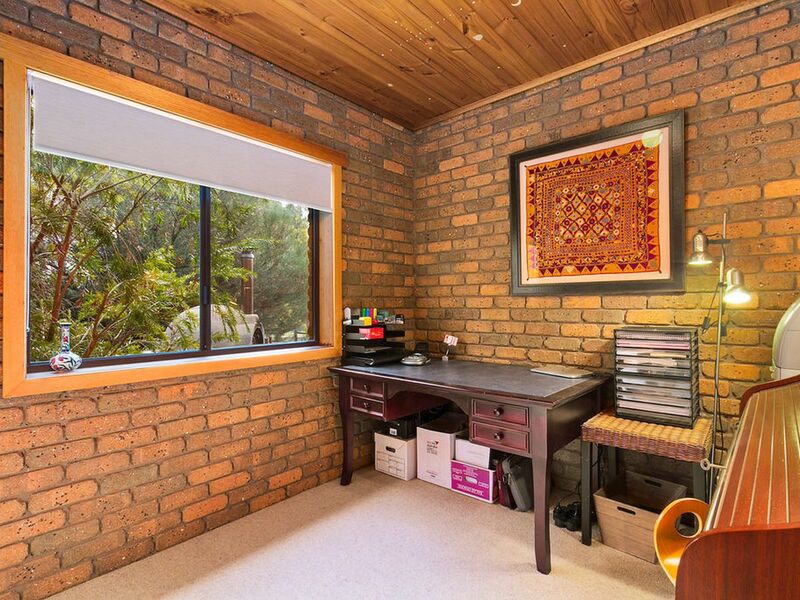 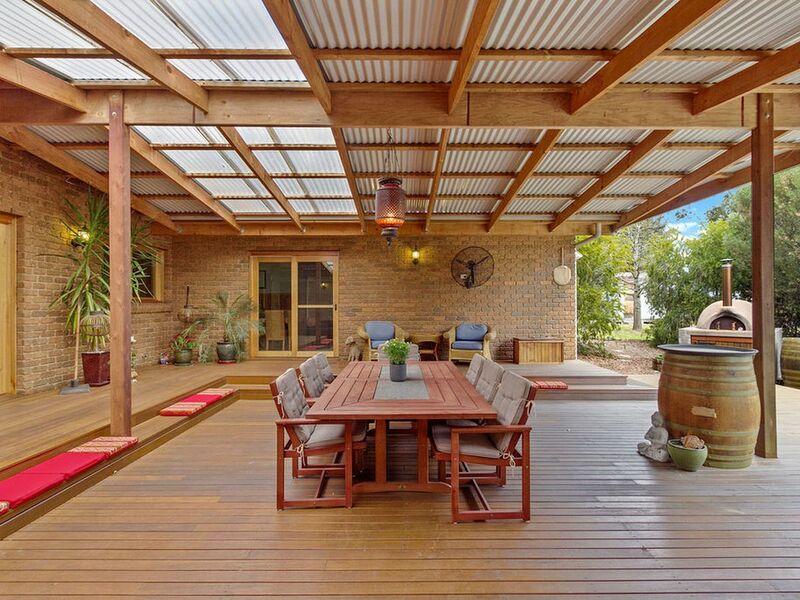 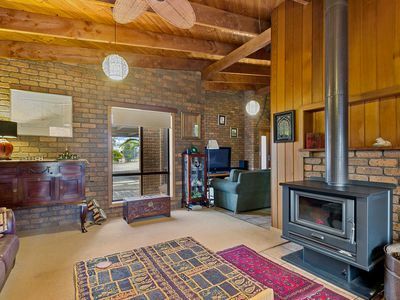 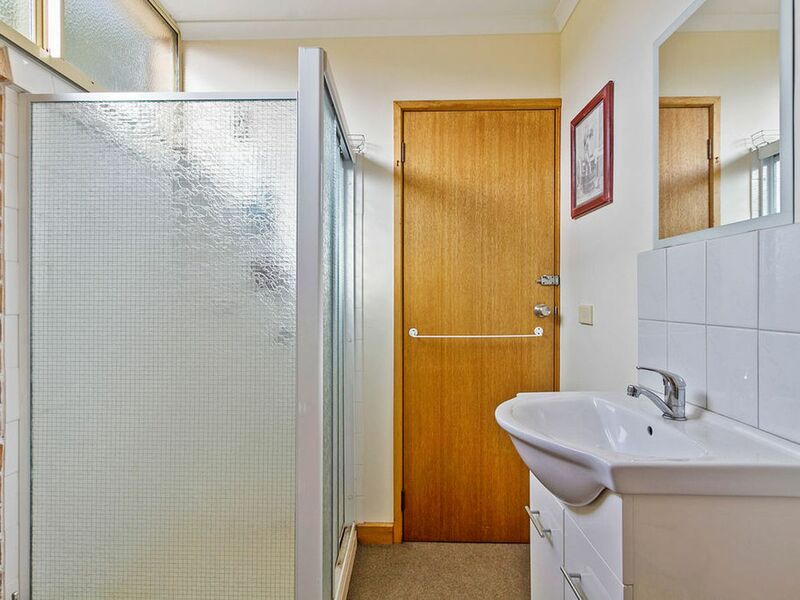 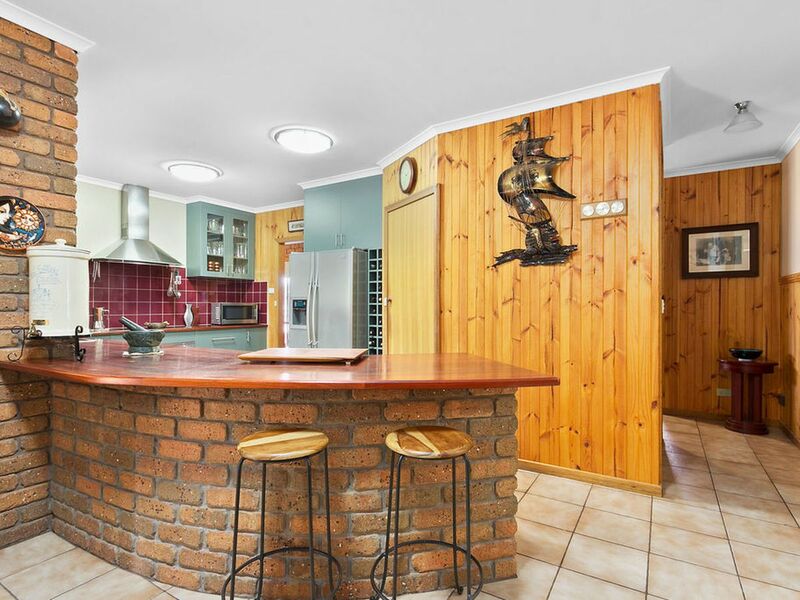 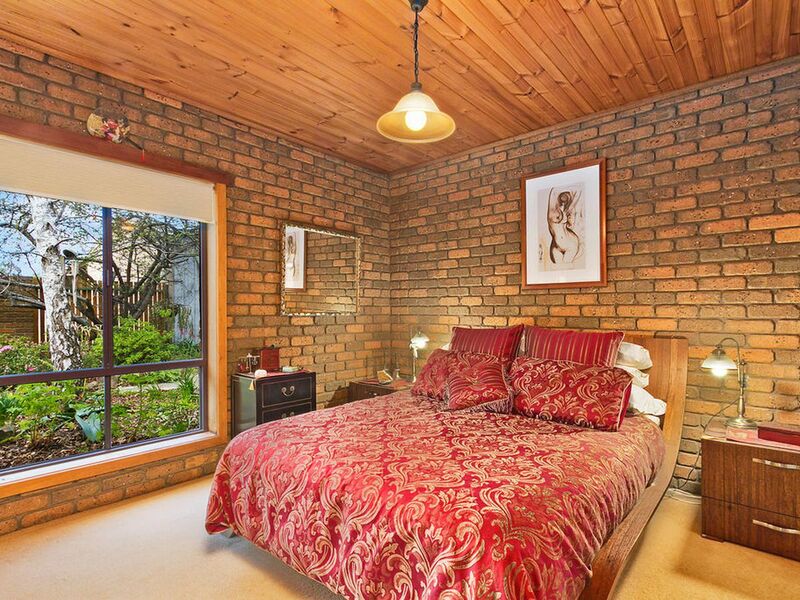 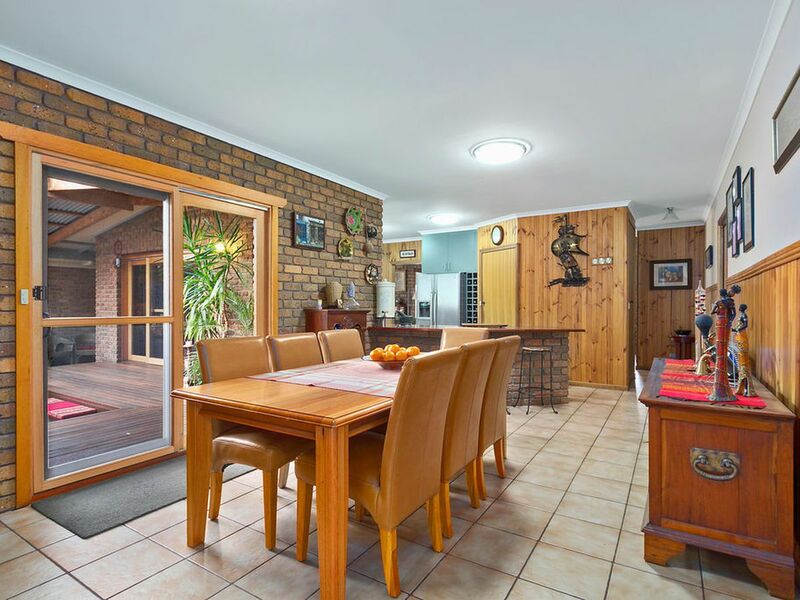 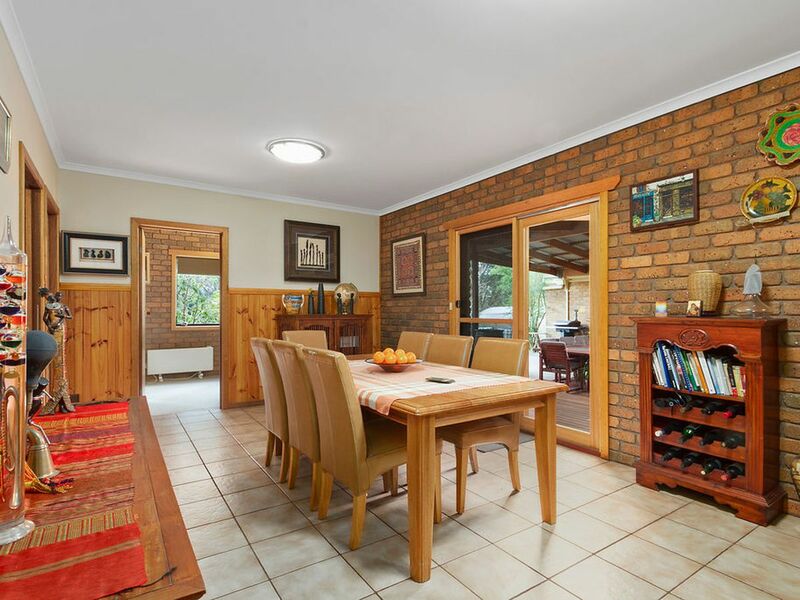 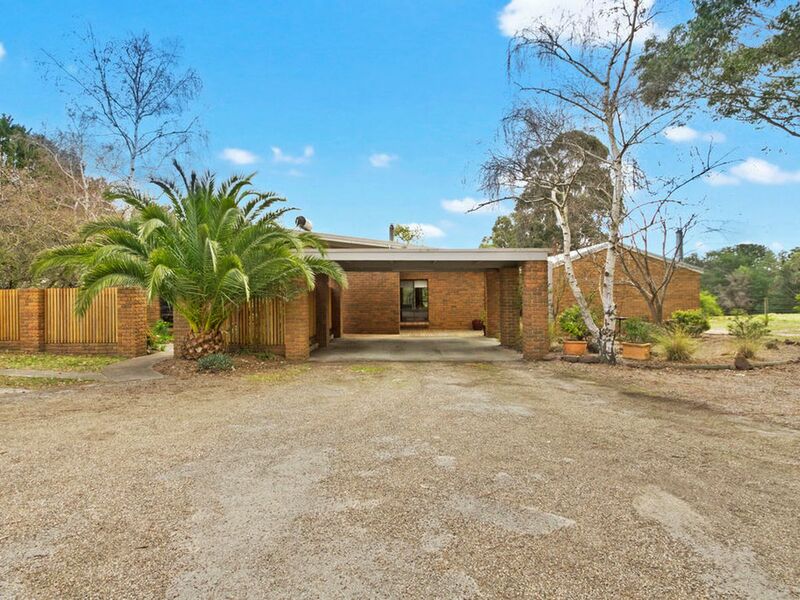 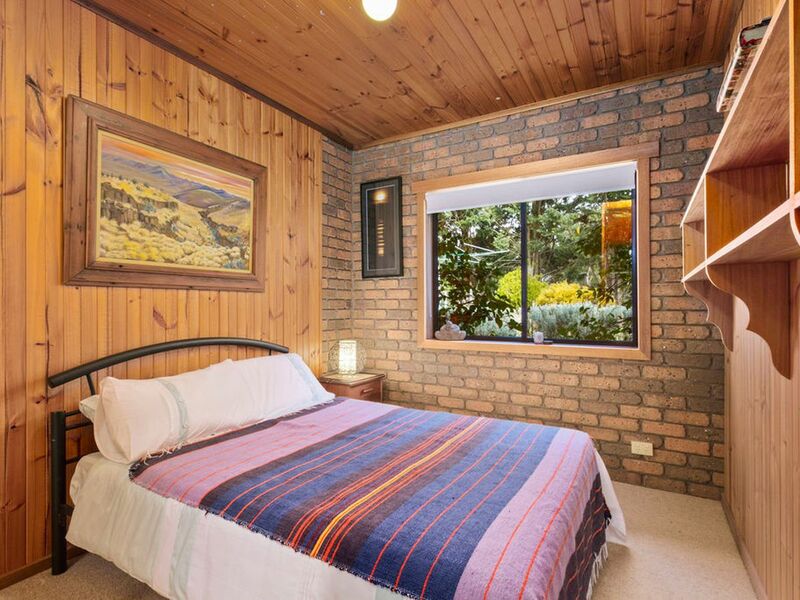 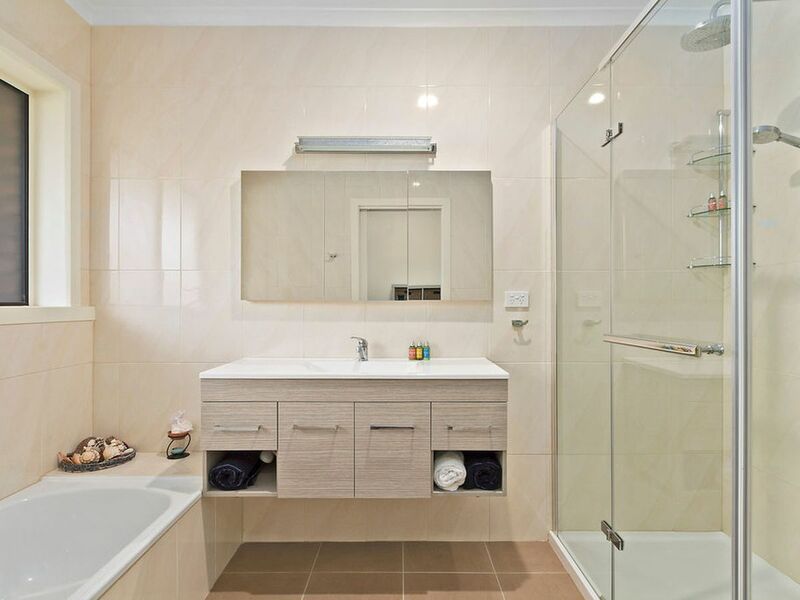 The solid brick home comprises four bedrooms all with built in robes, two beautifully renovated bathrooms, three living zones, an excellent, functional kitchen with Smeg cooking appliances, dishwasher, walk in pantry, jarrah benchtops and a plumbed in fridge with ice maker. 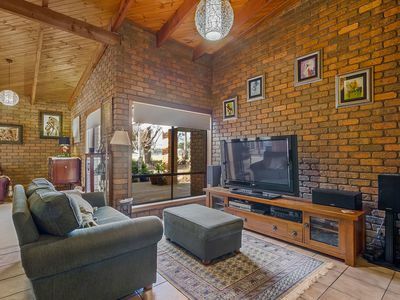 A host of features include brick feature walls, timber ceilings, cedar wall panelling, cathedral ceilings with exposed oregan beams, wood heating and solar HWS . 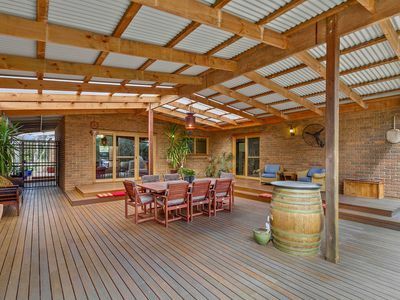 An excellent 12m x 9m outdoor, undercover entertaining area features silvertop hardwood decking, pizza oven and a lovely rural view overlooking the paddocks. 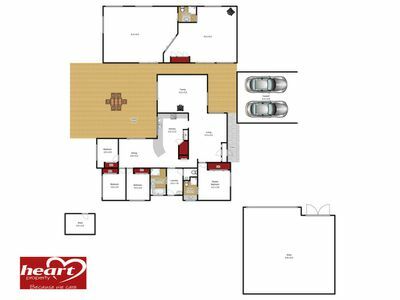 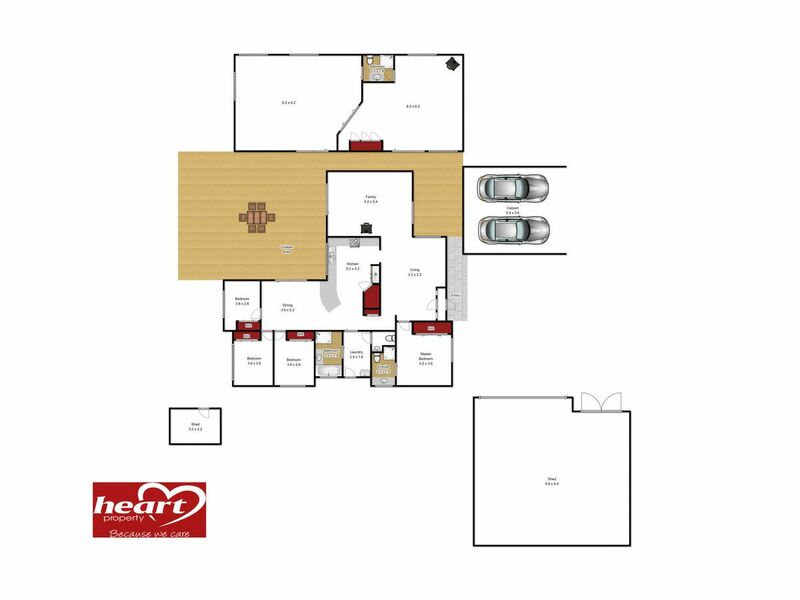 But here is the major bonus... a 16m x 6m detached building that houses a gymnasium complete with 8 person spa bath, shower, toilet and vanity basin plus a separate billiard/games room complete with a built in cupboard bed. 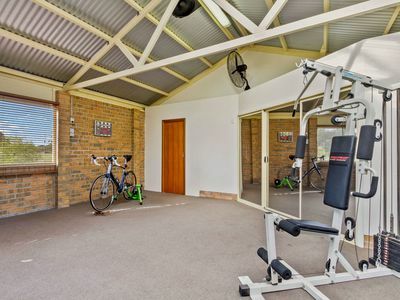 But it doesn't stop there, the property includes a 9mx 9m garage/workshop, double carport, full sized tennis court, an 18 panel solar system, dog proof house yard, town water plus 50,000l of water storage for the garden and all in a very private and attractive setting. 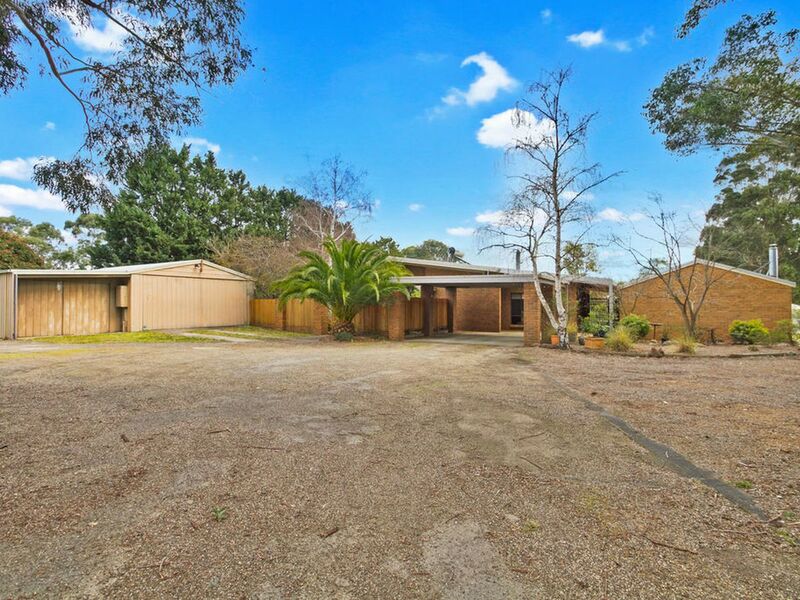 This is a remarkable property that is bound to appeal so we urge you to inspect early to avoid disappointment.